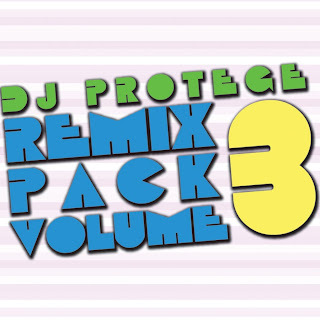 From the to TurboTax or not department... DJ Protege puts out another Remix Pack Vol. 3! More free music to have jammin' in your iPods! Listen to it below and leave some comments letting him know what you think! You can also download here!